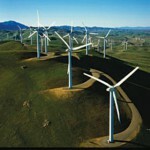 Both China and the US are about to change course on how they produce energy. While the incoming Trump administration wants to refocus on fossil fuels, China is investing hundreds of billions of dollars into clean energy, which could give it a major competitive advantage down the road. 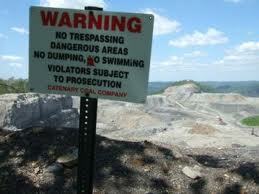 How much do you know about mountaintop removal? After this documentary, you will never view energy the same again. Depressed because fracking/nuclear/coal are nasty and ruinous? What you need is an infusion of fresh energy. Try these ideas out….